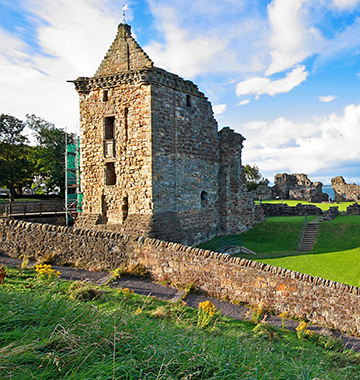 St Andrews is the Home of Golf with famous and challenging courses but also has amazing tourist attractions. 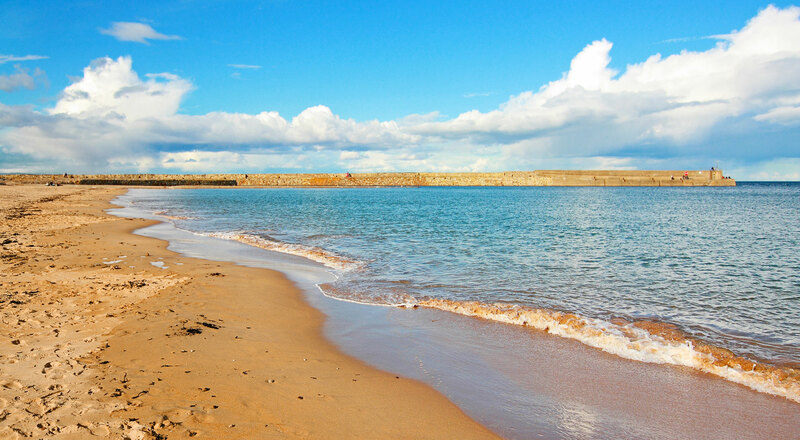 Choose your hotel, self catering, guest house or B&B in St Andrews, Fife . 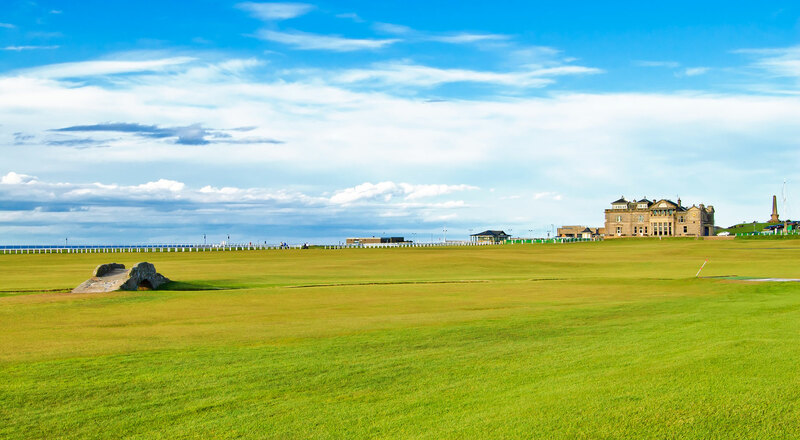 St. Andrews Links has six beautiful courses with their own distinctive character. No matter what your level of golf is, you can find great enjoyment. Enjoy the coastal path, which stretches 78 miles from the Forth Bridge to the Tay Bridge in Dundee. 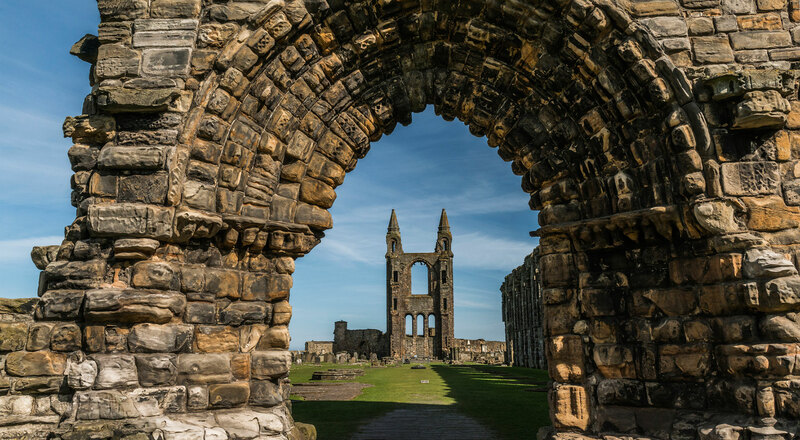 Most attractions in St Andrews are within walking distance of each other so you can leave the car at home and enjoy a wonderful day out on foot. 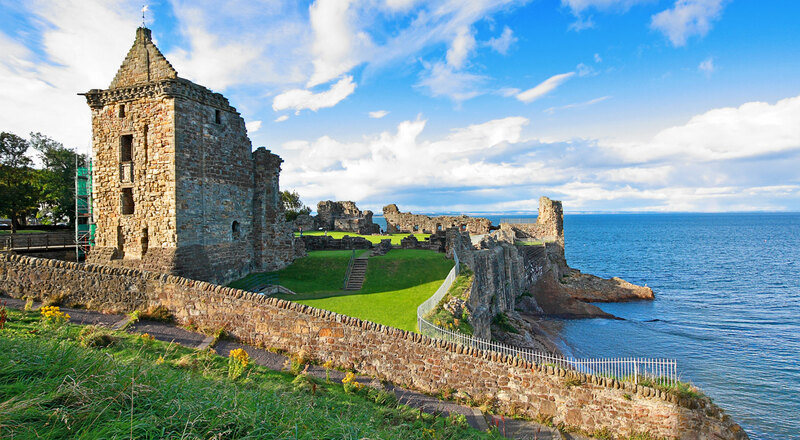 Need help and advice planning holidays, short breaks, golf breaks and vacations, romantic breaks and special interests breaks in St Andrews and the Kingdom of Fife? St Andrews has a range of quality accommodation, from hotels to guest houses. 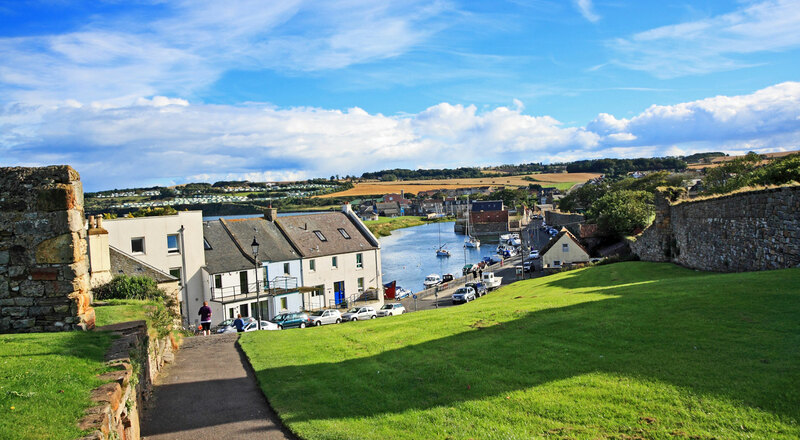 Here we recommend accommodation for you to book in order to fully enjoy your stay in Fife. 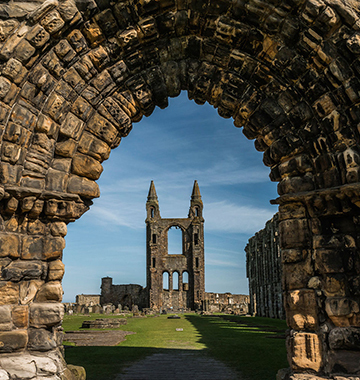 There is a huge variety of guest houses in St Andrews, so you spoilt for choice.